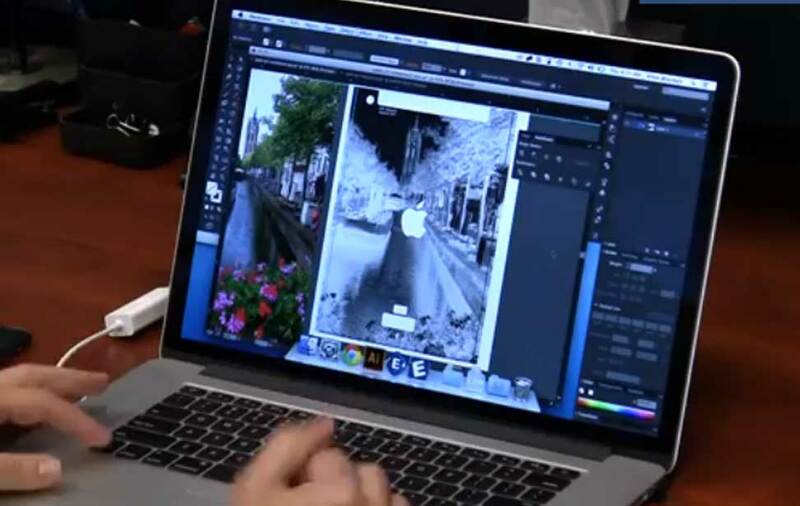 “As I look back on the past three decades I am incredibly proud of what we have accomplished as a company, but also humbled by the undying support we have received from everyone who touches this business." 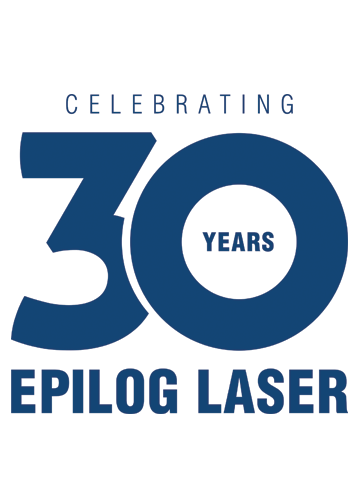 Golden, Colo. (Feb. 9, 2018) – Epilog Laser is excited to celebrate our 30th anniversary in 2018. 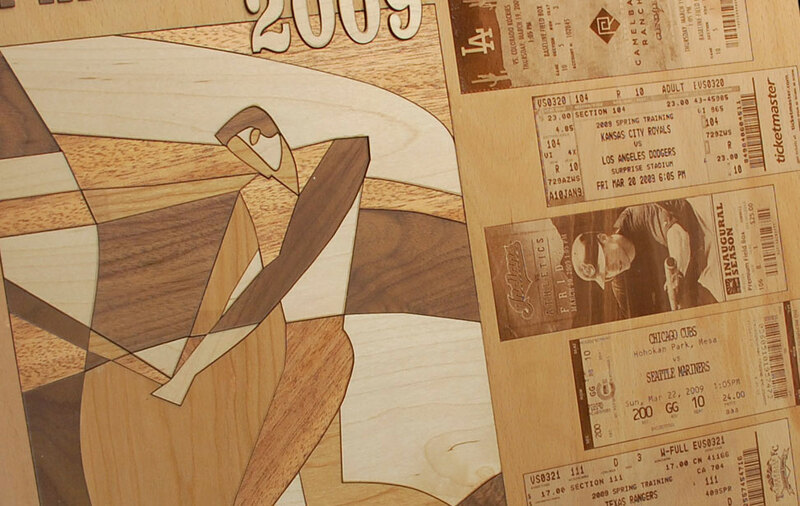 A celebratory bash will be hosted in the the Denver metro area on August 11 to celebrate our successes since 1988. 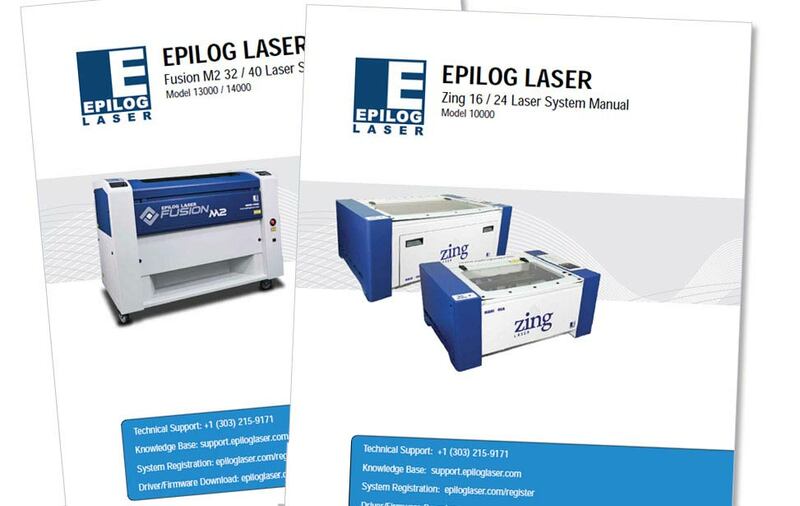 Epilog Laser got its start in 1988 when two Georgia Tech buddies - Garnier and John Doran, Epilog’s vice president of engineering - combined their talents to create the industry’s first small-format, computer-controlled laser engraving and cutting system. 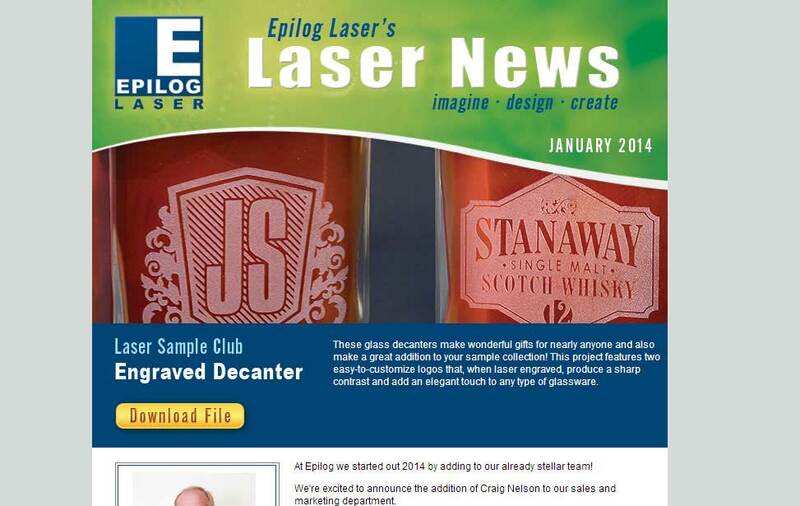 Mike Dean, Epilog’s vice president of sales and marketing, came on board not long after and the trio set out to become game-changers in the engraving space. 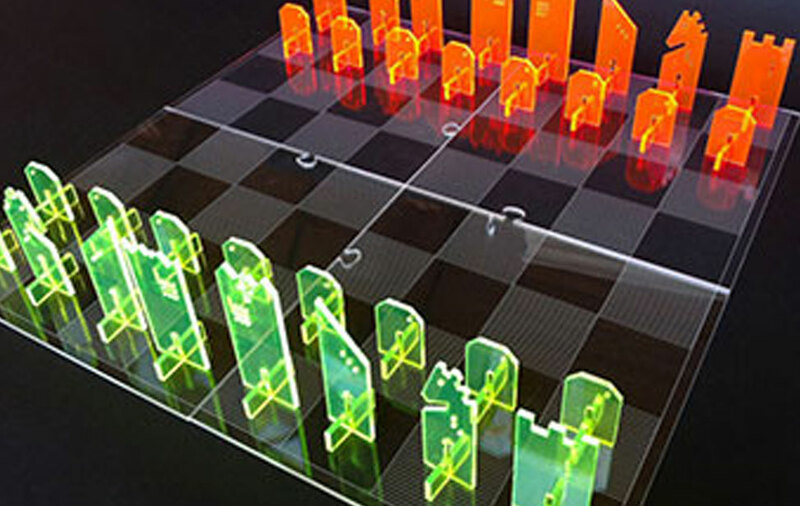 As our company has grown over the past 30 years, we've seen our lasers used in a wide variety of markets, from guitar customization to cabinetry design to medical device marking. 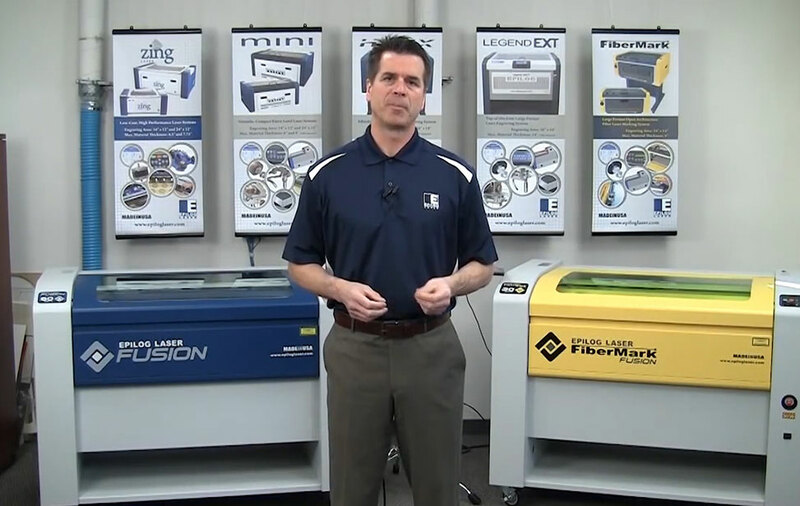 The combination of industrial-quality engraving speeds and quality with an affordable price have allowed everyone from makers to engineers to artists to add lasers to their businesses and find real success.